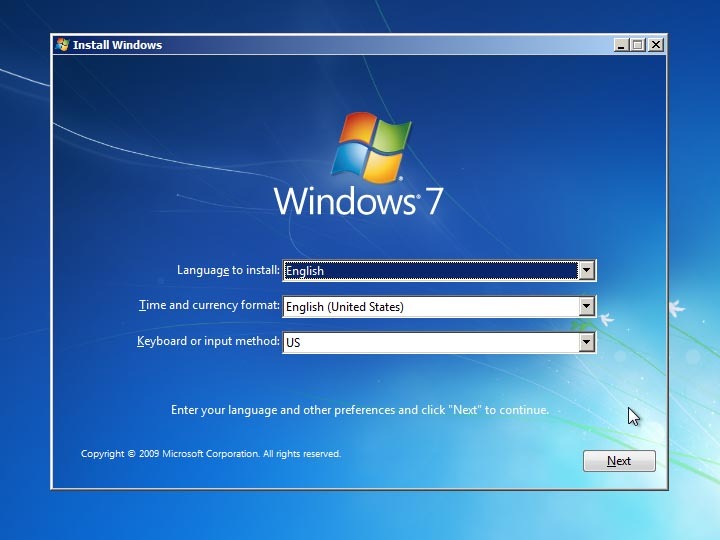 GeoTorrents.com :: Details for torrent " Windows 7 Ultimate (32 & 64 bit) "
GeoTorrents.com / Application / Details for torrent " Windows 7 Ultimate (32 & 64 bit) "
9.6 rating from 21 vote(s). 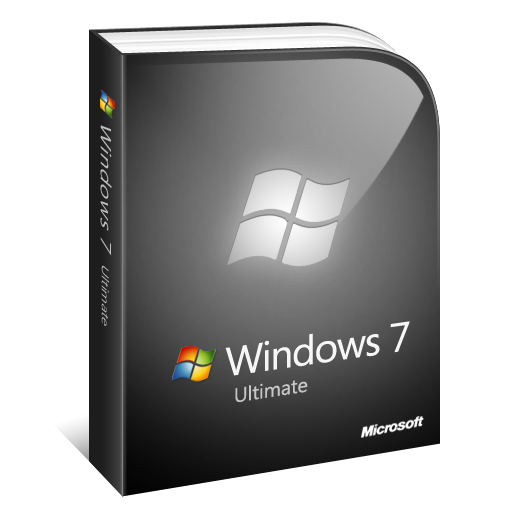 Details for torrent " Windows 7 Ultimate (32 & 64 bit) "
2009 წელი, სუფთა, ყოველგვარი დანამატების გარეშე. 2. დააჭირეთ Uninstall და დაელოდეთ რამოდენიმე წამი/წუთი სანამ ამოხტება ფანჯარა და დააჭირეთ Restart-ს. 3. რესტარტის შემდეგ ისევ გახსენის Windows Loader მაუსის მარჯვენა ღილაკით როგორც Run As Administrator და დააჭირეთ Install, კვლავ დაელოდეთ რამოდენიმე წამი/წუთი სანამ ამოხტება ფანჯარა და დააჭირეთ Restart-ს. 4. ვინდოუსი გააქტიურებულია, შეგიძლიათ დააყენოთ Update–ბი. suftaa neta MSDN Image aris ?? ?